…was a few weeks before he passed away. Ward died on this day in 2002. It's shocking to realize that he has been gone that long, it feels more like just a few short years ago. I drove over to his house with my friend Howard Green to see how he and his wife Betty were doing. 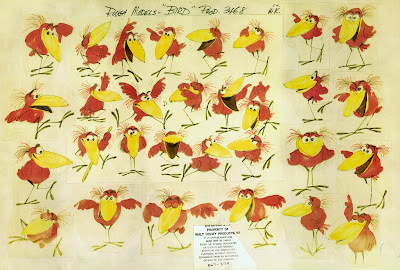 I didn't have time to look at all the sketches, so I told him that this collection would make a great book! He also signed our copies of John Canemaker's Walt Disney's Nine Old Men. Just like Walt Disney Ward had many interests. Ted Thomas points out in his documentary Growing up with Nine Old Men, that no one knows how he found the time to do all these things. Ward animated and directed at Disney, him and Betty raised three children, he collected model trains and vintage mechanical toys, and then there was his backyard railroad Grizzly Flats, which included a full-sized beautifully restored steam locomotive. So you can imagine Ward never ran out of things to talk about…in his own unpredictable way. Even though he had slowed down a little with age, he was still a very funny person to spend time with. 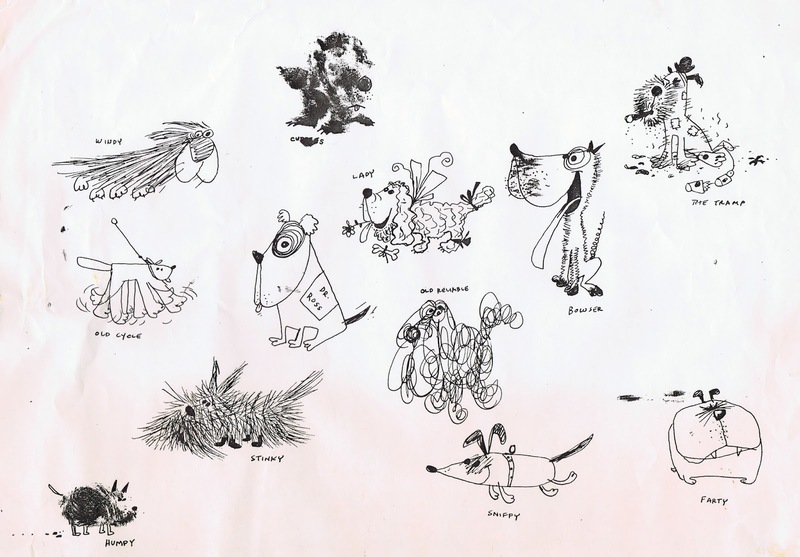 This is a funny doodle sheet, portraying various types of dogs. 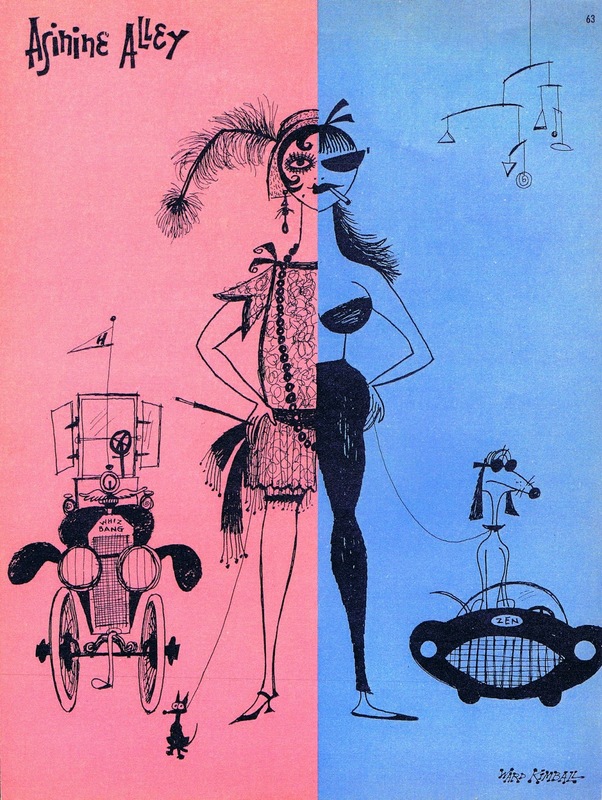 One of many cover illustrations Kimball did for the magazine Asinine Alley. 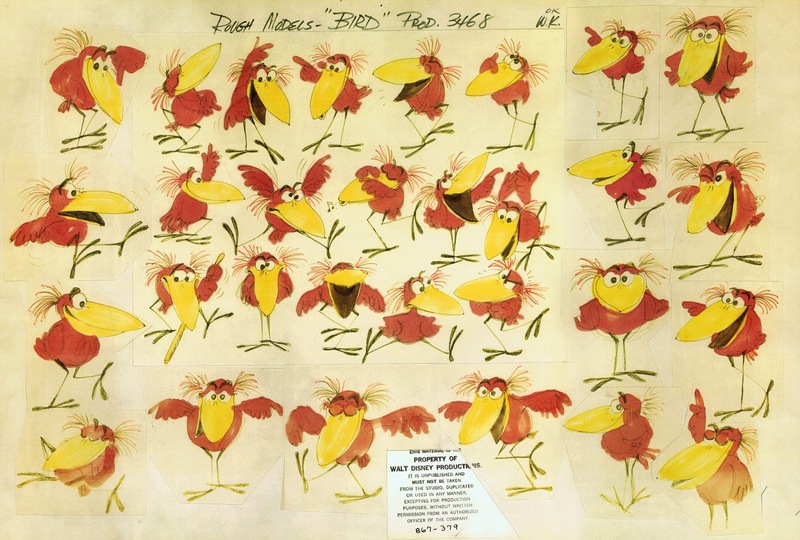 The model sheet of M. C. Bird from the 1969 Academy Award winning short film It's Tough to be a Bird. 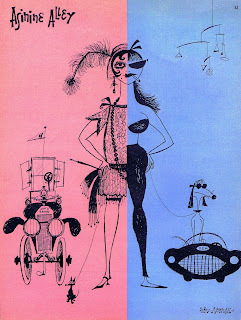 These are Ward's drawings, and I think they are fantastic, loose and formula free.